Today it is very trendy to say that some large company is socially responsible. This means to contribute to the creation of new job possitions, high-quality innovative products, healthy lifestyle, etc. Usually these initiatives are directed outside the company. But what happens inside the company? Does anyone care about the employees and their health? Sedentary lifestyle kills 500,000 Europeans annually. This shows an EU report on physical activity. Sedentary lifestyle can lead to heart diseases, diabetes and high blood pressure. Even if only 1/5 of the Europeans implement these methods of prevention, this would save at least 100,000 lives every year! - many professions require sitting for 8 or more hours per day - on a desk, in a vehicle, etc. Why other sports and dance styles didn't solve the problem? 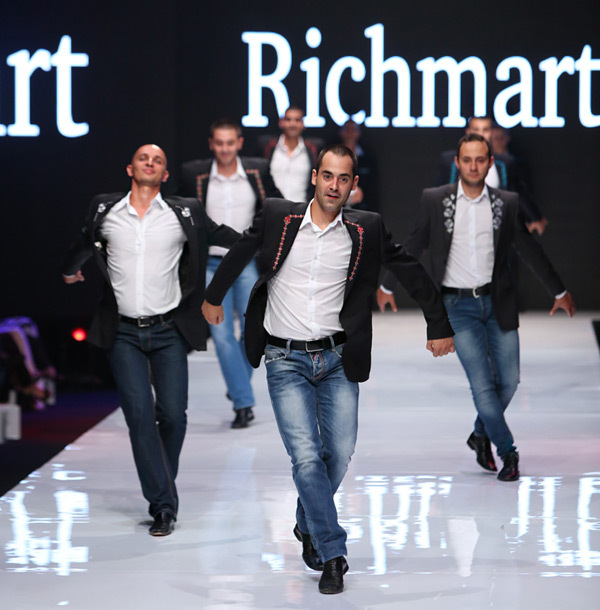 Richmart is a men's made-to-measure suits manufacturer that works with customers from 30 countries. 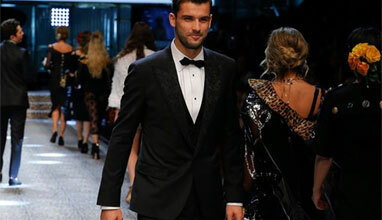 For several years the company has made a survey among its clients and saw that one group of customers ordered more slim cut suits in brighter and more cheerful patterns and more pieces for one year. These people were interviewed and the reasons why they are slimmer, more cheerful and successful were revealed. They all practice Bulgarian folklore dances. The old but great cure against stress and depression was rediscovered - it's called Bulgarian dances! It is unique and it's not a coincidentace that it has already been spread around the world through different schools and groups. One year ago Richmart started a global campaign and organized a competition for video clips, which aim was to make Bulgarian dances even more popular for the whole world and help them take their rightful leading place among dances worldwide. What is unique about Bulgarian dances and how do they influence health? - Horo creates powerful vibration (the idea was people to be united with the Space). What diseases do Bulgarian folklore dances prevent? - cancer and other diseases. - they don't need special equipment. How can we give this treasure to the whole world? 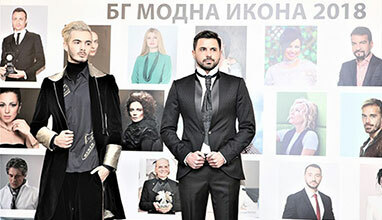 Folknetika is a presentation of folklore in a new, modern way. A combination of beautiful dance movements and rhythmic steps. Does Folknetika require a special clothing? NO. Traditionally Bulgarian dances are performed with costumes, but Folknetika can be practiced with modern clothing, too. So, we give examples that even men in formal suits can dance Bulgarian dances. - 'There is no other source of adrenaline like our folk dances. It saved me from depression', says Roza Marinova. See top 100 videos 2015, vote and get an inspiration to practice Folknetika!